Public Media Company helped plan and facilitate this innovative collaboration between New England Public Radio and WGBY Television, which will provide valuable service to Western Massachusetts. Public Media Company worked closely with license holder WGBH to develop the plan to expand capacity for journalism and multi-platform content across the state. 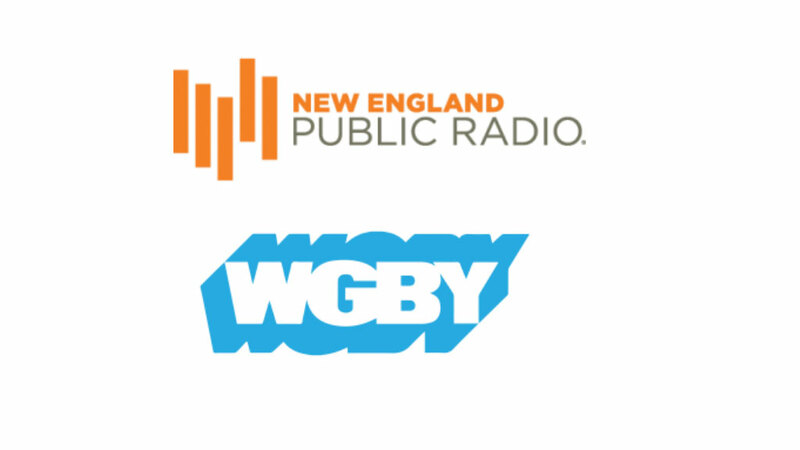 Springfield, Mass., (April 11, 2019) – New England Public Radio and WGBY Public Television today announced they are joining to create a robust new multi-media organization, New England Public Media (NEPM), with one of the largest newsrooms in western Massachusetts. With a goal of expanding public media offerings for the people of western New England, NEPM will build on the strength of each organization to deliver the trusted educational content, cultural and news programs, and community engagement that characterizes public media. Martin Miller, CEO and general manager of New England Public Radio, will become President of NEPM. Anthony Hayes, general manager of WGBY Public Television, will become COO and general manager of the new organization. 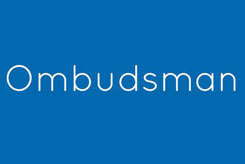 NEPM will be an independently run organization with its own governing board. 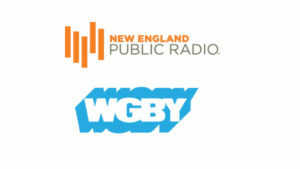 Combined, New England Public Radio and WGBY Public Television have 78 employees, and all current employees will be part of the new organization. NEPM’s enhanced newsroom will total about 21 and is expected to grow over the coming years. The WGBH Educational Foundation, which holds the broadcast license for WGBY, will invest $6 million over six years in the new venture. 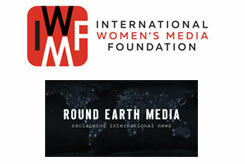 When combined with critical community support for NEPM, this investment will allow for new programming while ensuring in-depth local journalism remains the centerpiece of the combined organization. WGBH will have a seat on the NEPM board. The University of Massachusetts Amherst will continue to hold the broadcast license for WFCR 88.5FM, and along with the NEPR Foundation Board, it has been actively involved in the negotiations that led to the creation of NEPM. The university remains deeply committed to supporting the growth of public media in western Massachusetts and will have a seat on the NEPM Board. The support of the Five College Consortium has been a vital part of the history and long-standing excellence of WFCR (Five College Radio) and New England Public Radio since its inception. The executive director of the consortium, which includes Amherst, Hampshire, Mount Holyoke and Smith colleges as well as UMass Amherst, will also serve on the NEPM board. 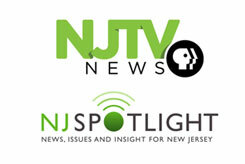 Along with an expanded news service, NEPM will focus on new content creation including digital music streams, multi-platform and digital programming, and community engagement and education, in addition to the programs audiences now enjoy. A new daily radio program with a local focus will be among the first initiatives the new organization will undertake. Details will be finalized over the coming months with plans and final approval to be completed this summer.